يقع Rayland Motel في مانوكو, أوكلاند, هو خيار شائع بين المسافرين. يمكن من هنا للضيوف الاستمتاع بسهولة الوصول إلى كل ما تقدمه هذه المدينة النابضة بالحياة. بالنسبة لمن يريد الخروج، هذه بعض المعالم السياحية المتوفرة للزوار رينبو ايند, Rainbows End Theme Park, مانوكو تكنولوجي. إن الخدمات الممتازة وحسن الضيافة العالي في Rayland Motel تجعل إقامتك تجربة لا تنسى. إن واي فاي مجاني في جميع الغرف, أمن على مدار 24 ساعة, خدمة التنظيف يوميًا, خدمات بريدية, مرافق مخصصة لذوي الاحتياجات الخاصة هي جزء فقط من الخدمات التي تميز Rayland Motel عن باقي الفنادق في المدينة. استمتع بوسائل الراحة الراقية في الغرف أثناء إقامتك هنا. بعض الغرف تتضمن تلفزيون بشاشة مسطحة, اتصال لاسلكي بشبكة الإنترنت (مجاني), غرف لغير المدخنين, تدفئة, خدمة الإيقاظ لمساعدتك على استعادة طاقتك بعد يوم طويل. يمكنك الاستمتاع بالأجواء المريحة التي تقدمها حديقة طوال النهار. 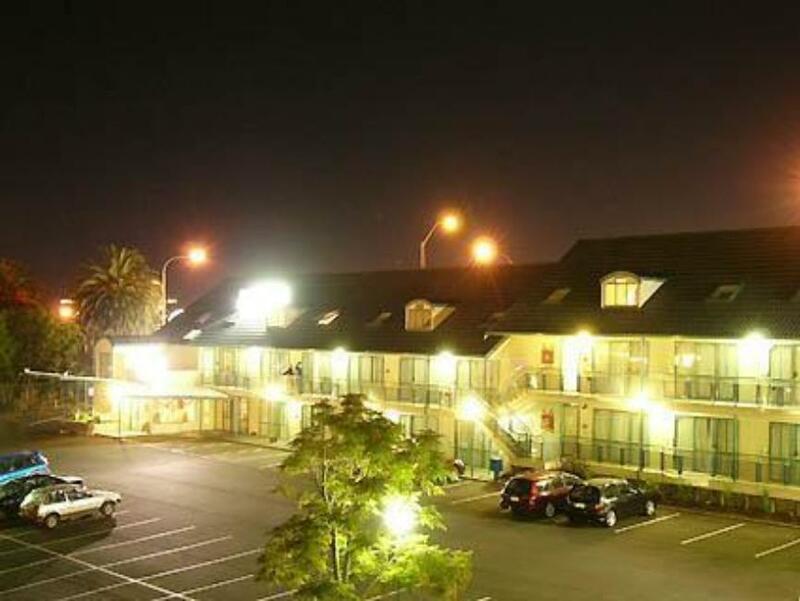 اكتشف مزيجاً ساحراً من الخدمة الاحترافية والخيارات الواسعة من وسائل الراحة والمتعة في Rayland Motel. The hotel location was important for us and surprisingly it was closer to public transportation then we actually thought. Clean, quiet and spacious place. Staff were very welcoming, friendly, helpful and happy bunch of people. We would not hesitate to stay here again. awesome, nothing to say, always in and out and Rayland is one of my best places, Air conditions only next to main road, and good for value for families. I will come back again. We arrived very late in the evening (1am) and checked in at 2am. The receptionist was very friendly and helpful. 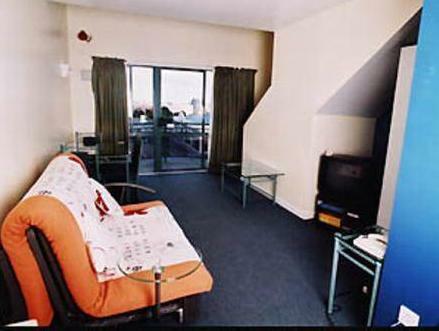 The room was basic but in a very central location, perfect for travellers making their way south. Friendly, kind and very helpful staff. Nice location. Glad we found this Motel. It its hayday, it would have got a lot of Airport travelers staying. Since the new roading, directing traffic away from the area, its clientelle would have changed and reduced in numbers. We found the unit large, fresh and well appointed. We were greeted warmly, even at 1.30am and were offered a free late checkout. It had excellent sound proofing, as we did not hear 2 trucks leaving, nor the Construction site nextdoor, starting up, in the morning. With its location and a fresh marketing program, it could run at full capacity again. Its very small and old room and the door cant lock. We get internet only one user per room and we can use only 100MB. If we need more, must pay 1dollar per time. Its inconvenience for us. I think this kind of room must be cheaper. 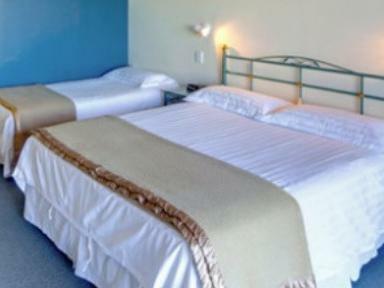 I enjoy my stay in Rayland Motel, will recommend to my friends. Had a clean room and clean bed and for the price couldn't have asked for more. 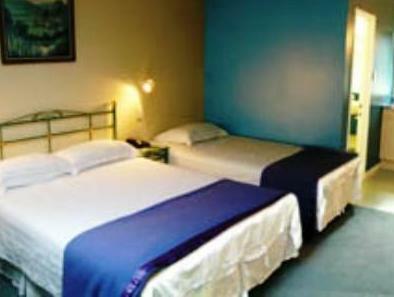 Very friendly and welcoming staff, and the rooms are always clean and well equipped. I always have lovely peaceful stays. 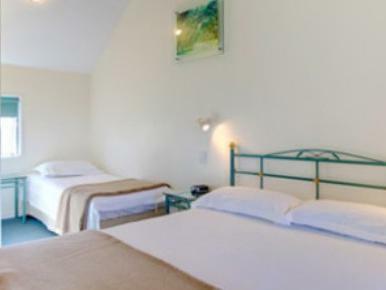 Thought this place would be a disaster on driving up but from the warm greeting in reception to the cleanliness and quality of the room - absolutely adequate for our night's stay. It had everything we needed. General up keep/maintenance of room was poor. Springs popping out of bed. New building being constructed next door is an eye sore. Sliding door opens up to the main thoroughfare where people are permitted to smoke, not ideal if you have children in your group and it's hot and you want the door open. Ants present in the room. Staff were very nice.